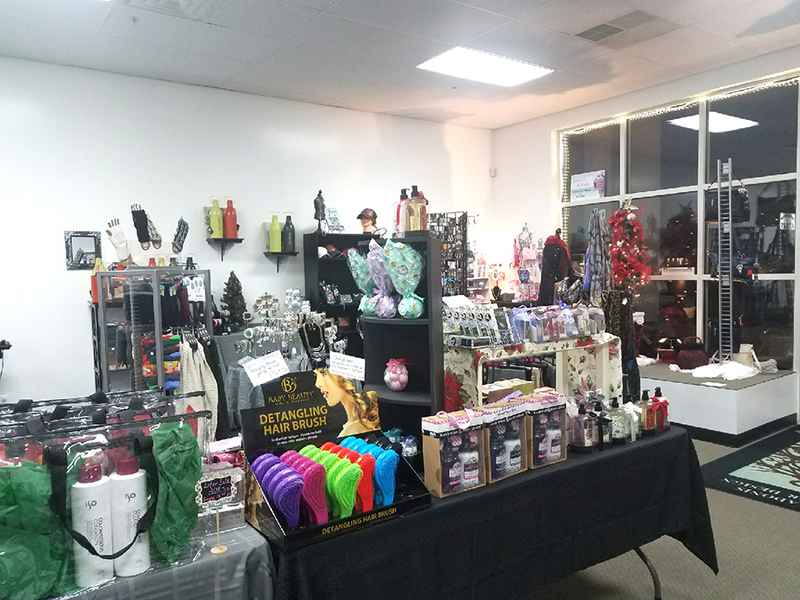 Adonis Hair Design, a salon in Mount Royal Plaza in Queensbury, also has a boutique where customers can find everything from candles to jewelry, to aprons to clothing and spa items. When Lisa Farina DePalma made the move late last year from Aviation Road to Mount Royal Plaza, the Queensbury hair salon owner hoped that her staff and client base would come with her. The years of experience at Adonis Hair Supply Design and her friendly demeanor seemed to pay off, with all of her employees as well her customers following her. “Our new location has been great to us. I feel as though I have many blessings,” said DePalma. NY State of Health, the state’s official health plan marketplace, as experienced “overwhelming success” with New York’s Small Business Marketplace (SBM) following implementation of a simplified enrollment process and the addition of thousands of new plan options in April 2018, according to the Department of Health. Since then, the number of small employers participating in the SBM has grown to 12,219, an increase of 465 percent, officials said. Greater plan choice and easier access to the federal Small Business Health Care Tax Credit have contributed to the rapid growth. 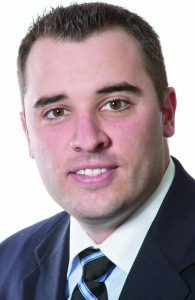 Michael Cruz, president of Lighthouse Advisors LLC in Queensbury. A pollster did a survey asking prospects why they did not buy. They also asked the sales reps why they did not win. Salespeople said they lost because of price and customer stupidity. Buyers, on the contrary, said that they were concerned about the company or, more simply, they did not like the sales representative. They never mentioned price. The most important thing is selling is to establish trust. Sales opportunities start to go south when people forget a simple axiom..: We are all born with two eats and one mouth. Use them proportionally. lens Falls Hospital has been designated as a New York State Stroke Center by the state Department of Health. 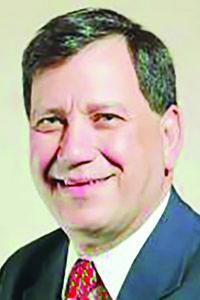 As a stroke center, the hospital will improve the standard of quality and access to care for patients with a presumptive diagnosis of stroke, officials said. The Stroke Center at Glens Falls Hospital, led by physicians and nurses with specialized training in the diagnosis and treatment of stroke, has established protocols to ensure a rapid response to patients who could potentially be suffering from a stroke or stroke symptoms. 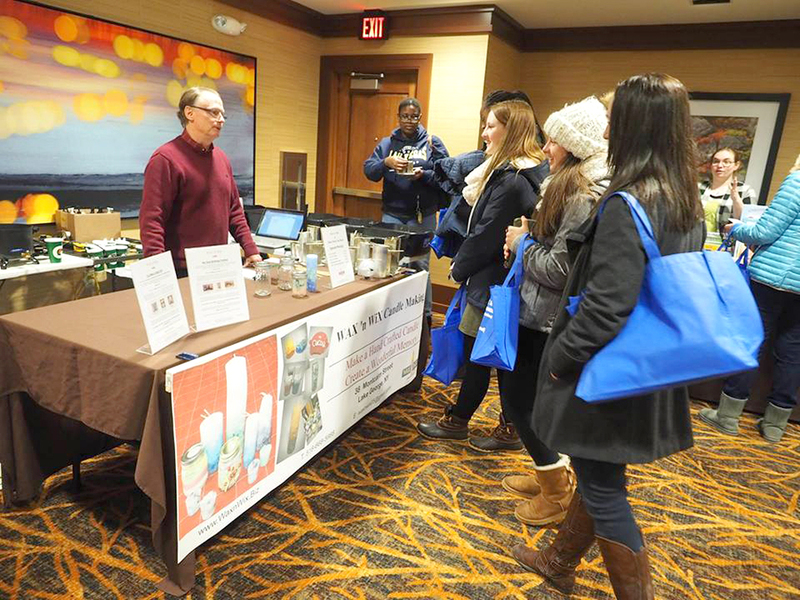 Wax n Wix owner Jim Ferris talks to attendees at the 2018 at the Lake George Regional Chamber of Commerce Sham “Rock” the Block Vendor Fair at Holiday Inn Resort. The Lake George Regional Chamber of Commerce is organizing its second annual St. Patrick’s Day-themed vendor fair at the Holiday Inn Resort in Lake George. Called the Sham “Rock” the Block Vendor Fair, the event is offered the weekend of St. Patrick’s Day. The vendor fair will take place 10 a.m. to 4 p.m. on Saturday, March 16, at the Holiday Inn Resort, 2223 Canada St. It is free to attend. Ocho Cinco Cantina is a Mexican restaurant in the hotel building at 85 Hudson St., Warrensburg, where it shares separate first-floor space with Ashes Pub. 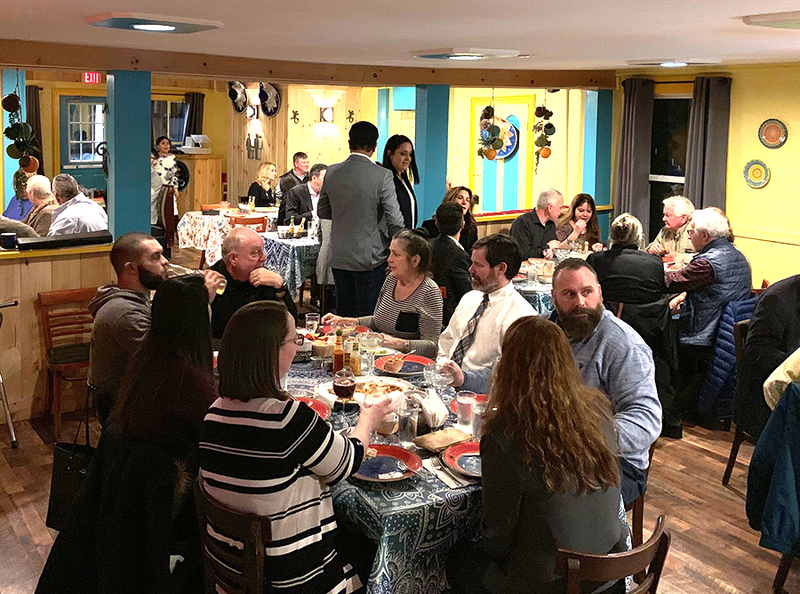 Ash Anand, CEO and president of the Lotus Group, said the one thing the Warrensburg area was missing was an authentic Mexican restaurant. He has changed that with the opening of Ocho Cinco Cantina, a place he describes as both casual and upscale. The restaurant is his newest venture joining his diversified business portfolio that includes Lotus Analytics, The Grist Mill restaurant, Small Tales Early Learning Center, Lotus Auto Xperts garage, Lotus Nutraceuticals Warrensburg NAPA Auto Parts and Ashes Pub. Chris Navitsky, PE, was selected as the recipient of a statewide award. 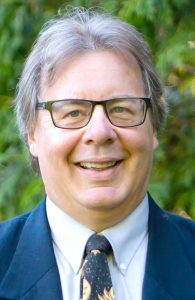 Lake George Waterkeeper Chris Navitsky, PE, was selected as the recipient of a statewide award for his work using the study of algae near the shore of the lake to identify and prioritize potential sources of pollutants. The Lake George Waterkeeper is a program of The FUND for Lake George. Navitsky was presented with the Linn H. Enslow Memorial Award from the nonprofit New York Water Environment Association (NYWEA), a statewide organization of leaders in water quality management, at the association’s annual meeting on Feb. 6, in New York City. The Enslow award recognizes an individual outside of the NYWEA membership for an outstanding technical paper presented at an Association conference and/or published in a professionally recognized trade journal. 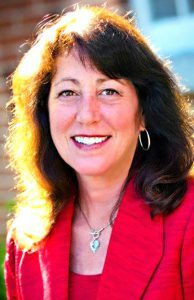 Pamela Green is a financial advisor in Glens Falls at Morgan Stanley Smith Barney LLC. March is not just the month that comes in like a lion and goes out like a lamb. It is Women’s History Month, a time to celebrate the social, economic, cultural and political achievement of women. In recent years, women have been making history with their emergence as a powerful economic force. In fact, women control nearly 4 percent—or $11.2 trillion—of all investable assets in the U.S. as primary decision makers. They also represent almost half of the entire U.S. professional workforce. 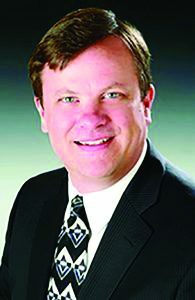 Kevin M. Hedley is a partner with Hedley & Co. PLLC. 2018 was a year that most people who watch the financial markets are likely going to want to forget. There were few positive numbers across the different asset classes and sectors. At the broadest level the U.S. bond market was the only market to see a positive return—all of one basis point. It was an unusual year with few places to find a positive return. In fact of the eight major asset classes none of them provided a return above 2 percent – the first time since 1972.